At this point, the release date for AMD’s RX 500 series is pretty much confirmed. 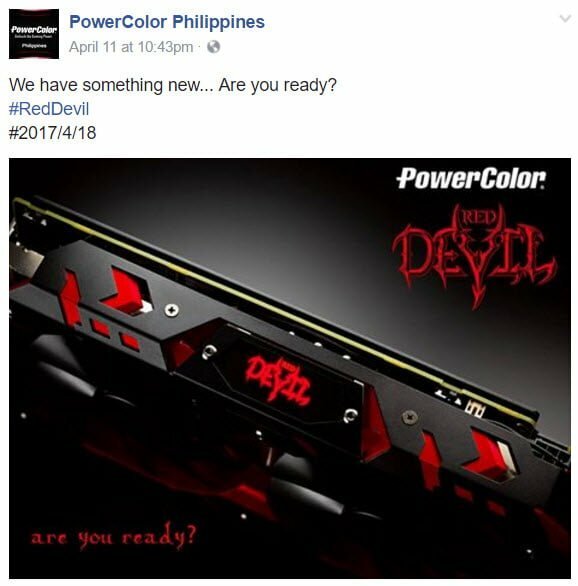 Though AMD hasn’t made any official announcements, PowerColor Philipines recently hinted on its Facebook page that a new Red Devil card, likely based on the AMD Radeon RX 580, is coming on April 18. This aligns with the AMD Radeon RX 500 series launch date reported in previous rumors. According to previous rumors, the Radeon RX 500 series is likely a rebadge of the Radeon RX 400 series with some minor tweaks. 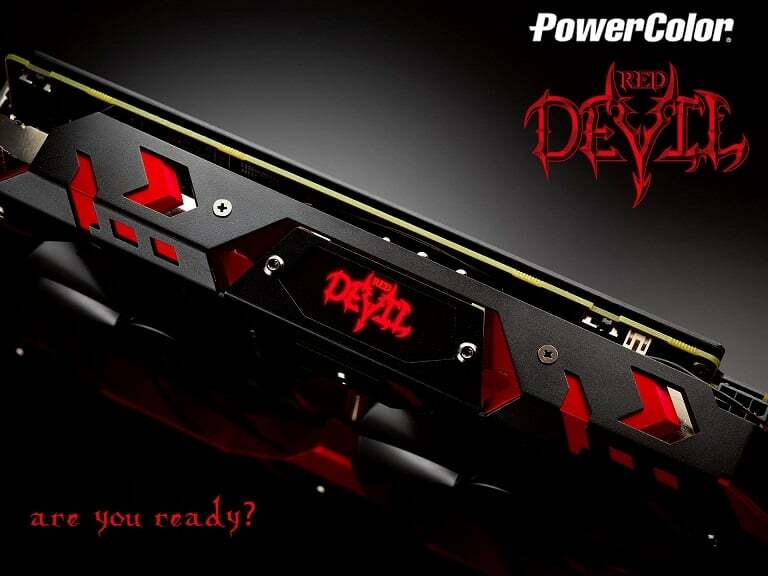 The full RX 500 series lineup is expected to consist of the Radeon RX 580, RX 570, and the RX 550.